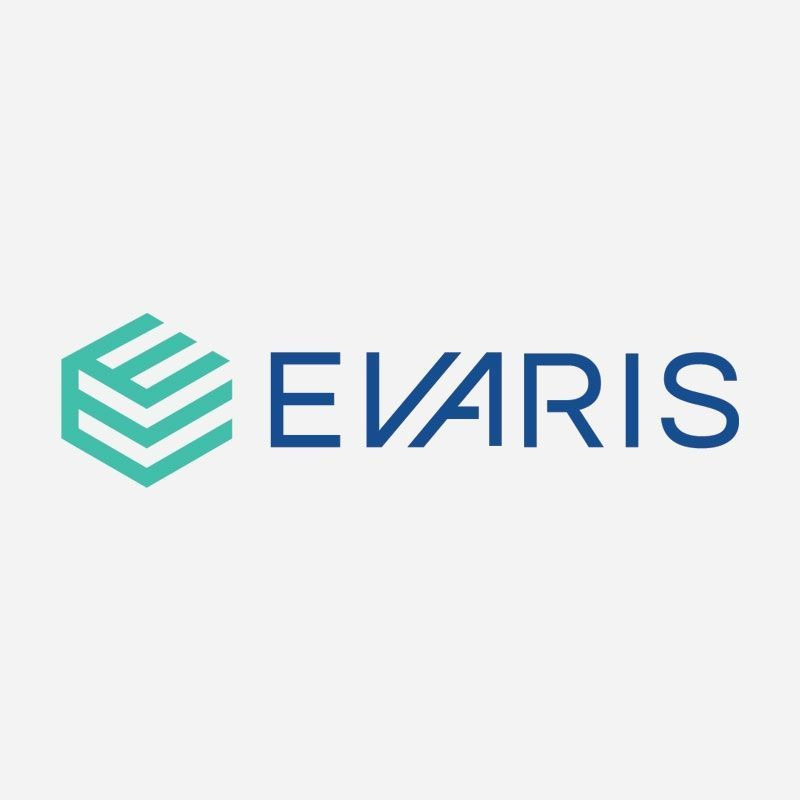 Evaris stocks a large range of server hard drives including SAS and SATA drives for both entry level servers and enterprise models. Our stock includes the full range of capacities, speeds and form factors. Internal drives are available in both small (2.5”) and large (3.5”) form factors - the former commonly used in rack and blade servers. If you're looking to buy a server hard drive, get in touch with one of our team to narrow down your options to the one ideal for your business requirements, or simply browse our stock above.